If you have a favorite game show, chances are you've daydreamed about making it to the final round and earning the grand prize. You always imagine that you'd be cool, collected, and well-spoken in the face of difficult riddles and questionable challenges. But most game show contestants let their nerves get the better of them, which can create some embarrassing moments. Somethings, luck is on their side, but more often than not, their failures are captured on television for everyone to see. 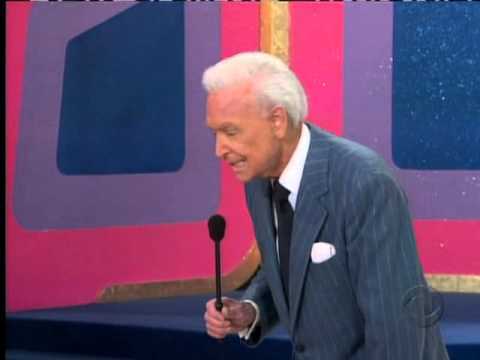 The Price Is Right is definitely one of those game shows that has been known to rattle the contestants into saying or doing some pretty hilarious - albeit mortifying - stuff. The set up of the show seems to attract some of the nuttiest people on television. Whether a contestant is giving a dumb answer, going crazy with a celebration, or panicking into making a hilarious decision, we've put together a list of the funniest moments in The Price Is Right's rich television history. 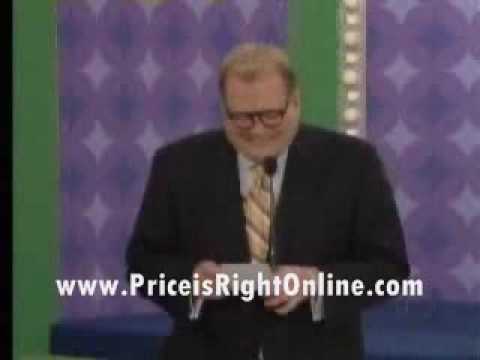 Vote up the most laughable moments on The Price Is Right below, and be sure to let us know what you think in the comment section. She Was Totally Guessing That Number Next Anyway, Right?